It's fall! 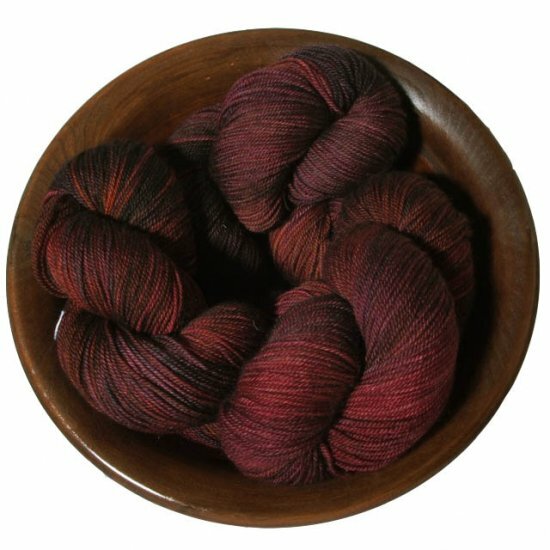 Here in Houston, the weather is barely dipping down below 80 during the day, so we have to fake our autumnal feelings with candles, warm cider (in the AC), and lightweight sweaters. One thing I miss most about living in the midwest is the seasonal color change that occurs with the falling leaves. Here, I have to drive a few hours before I can see the colors, so I look at a lot of photos, and I fake it with fall colors. My favorite fall color: Cranberry. 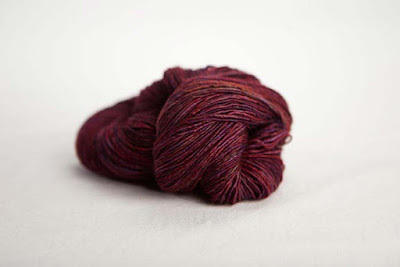 It's sassy and rich, warm and intense. 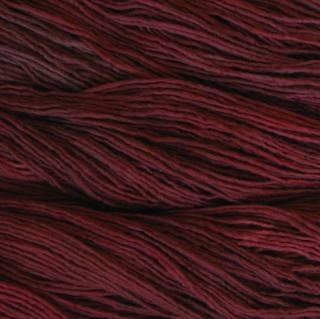 Got a favorite cranberry-colored yarn? Leave a link in the comments! 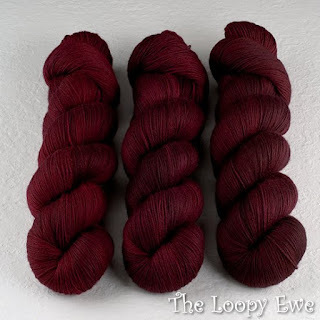 ...but did Bugga have to name their cranberry-colored yarn "cowkiller?" I love Cowkiller best! I've been really feeling those browny-red oxbloody colors recently. Charlotte- I kind of laughed when I first read it, but it's kind of disturbing, hehe.